4 Bedroom Detached House For Sale in Devon for £464,950. 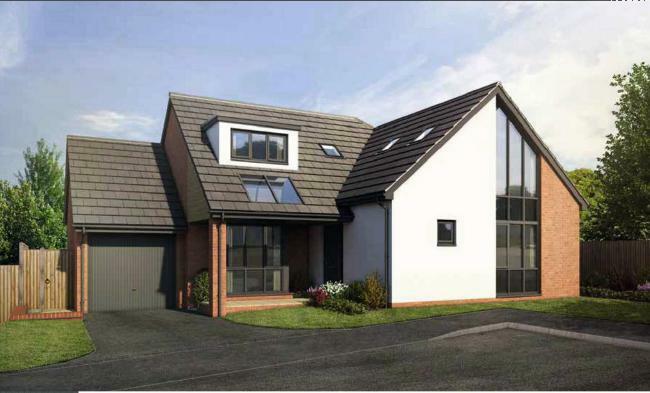 Home 11- The Holly, a corner plot with South Facing garden and Sea Views! A 4 bedroom chalet bungalow with ground floor master bedroom featuring an en suite AND dressing area, plus kitchen/dining room with French doors, a separate living room and a single garage and parking. Anticipated to be ready Summer 2019.